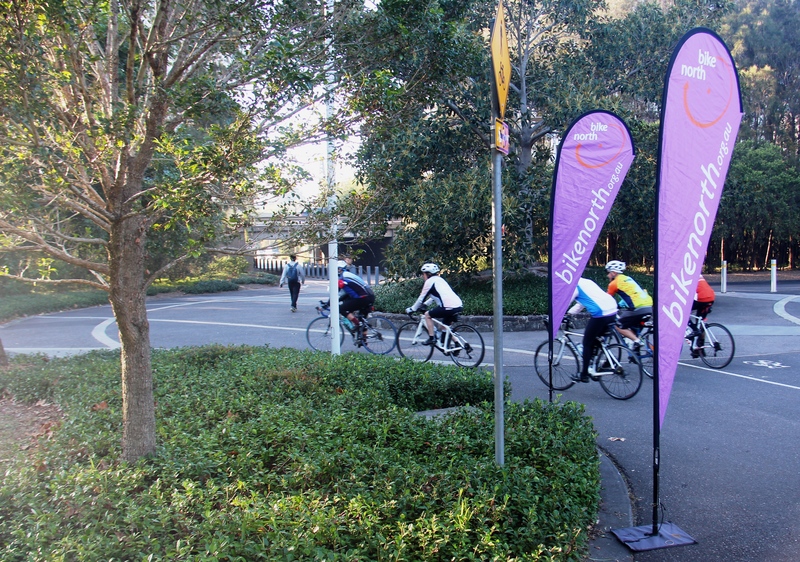 Bike North is conducting a week of rides throughout the Orange region this coming September. 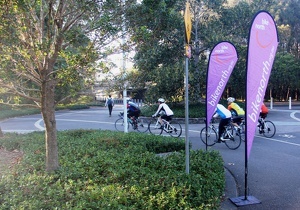 A description of the rides involved are listed in the Cycle Orange Guide available on the following link https://issuu.com/recreationplanner/docs/occ_bikeguide_final_9.9.13. As with the Mudgee tour in 2017, a number of the routes shown in the booklet have been extended and/or combined to create appropriate riding distances. Generally the terrain can be described as rolling hills with the usual exceptions, similar to the Cowra experience for those that have done the Tour de Cowra in the past. Friday 21st September – Banjo Paterson Loop + an additional 10K out and back on sealed Ophir Rd – 70k all up as the long course / Loop only approximately 35k for the short course. Saturday 22nd September – Lucknow/Tallwood/Millthorpe loops – 90k (long) / Millthorpe 50k (short). Sunday 23rd September – Panuara loop -75K (long) / Lucknow loop 35k (short). 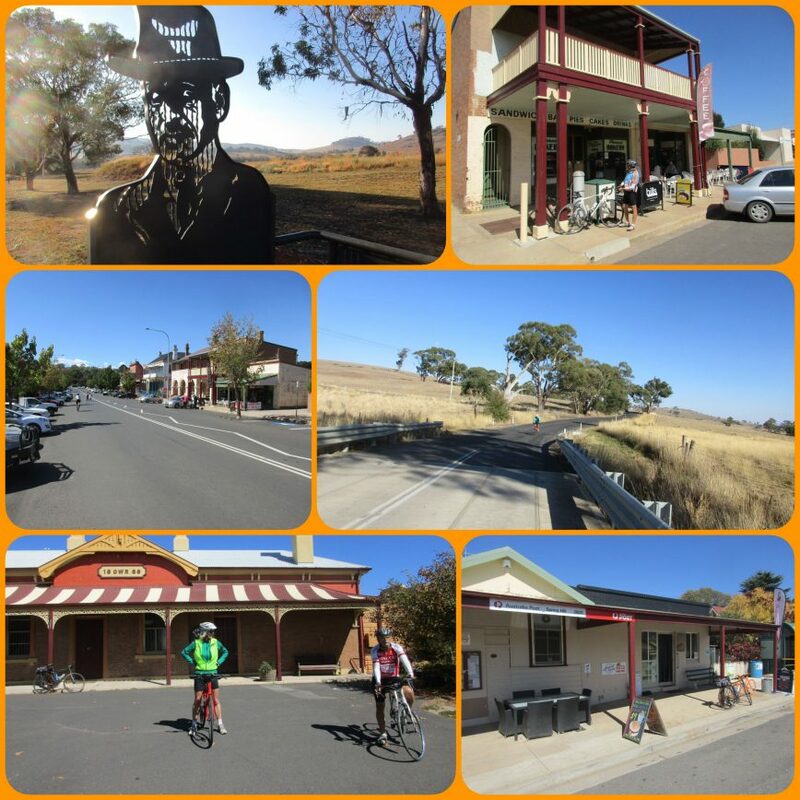 Monday 24th September – Lake Canobolas/ Borenore/ Molong – 95k (long) / Borenore loop 55k (short). Tuesday 25th September – Pinnacle loop + some other loop in reverse (long) / Lake Canobolas & Pinnacle loop 30k (short). Colour City Caravan Park (https://www.visitorange.com.au/accommodation/camping ) has been selected as our base, this park being located next to the showground and has quite a few cabins and a cottage for rent plus the usual camping sites and camp kitchen facilities. There is another caravan park in Orange (Canobolas Caravan Park) but the camping facilities were a little remote from the amenities. Both parks are approximately 2.5km from the city centre restaurants, clubs etc, an easy stroll to walk off the days ride. And there is of course plenty of other accommodation available under the accommodation tab on the https://www.visitorange.com.au/ website. The format of the tour will be similar to the Cowra event in that participants will be responsible for their own transport to and from Orange, accommodation and food. Rides will be conducted without a leader or sweep, allowing riders to ride at their own pace (riding with a partner), and signing on and off for each ride. The event is open to both members and your guests. All rides will commence and finish at the Camp Kitchen within the Colour City Caravan Park at 8.45am for sign on and briefing, and sign off upon completion of each ride. Ensure that you download and bring with you copies of the relevant rides that you are intending to undertake as hard copies of the booklet may not be available when in Orange. Also ensure that you bring food for the longer rides as there are no facilities on a number of the rides. There are no fees payable for this tour. Register your interest by sending contacting the Tour Organiser, Phil Burge, via e-mail to philburge@dodo.com.au and indicate your intended length of stay (week or weekend) or ring Phil on 0402 918775 for further information.